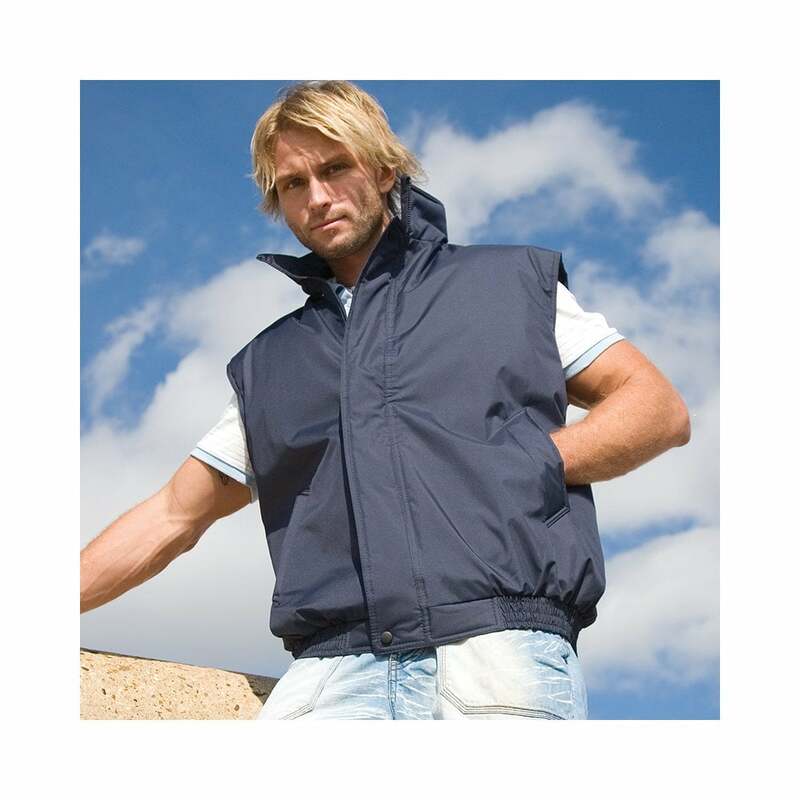 This Result Padded Body warmer is made from polyester and has a heavy water proof coating. It is very warm and has bar tacked pockets, high zip through collar and an elasticated waist. 5 classic colours to choose from.